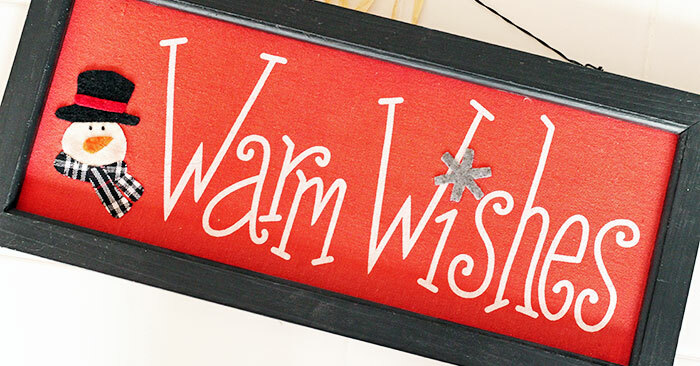 Beat the winter blues and get ready for warm weather with these tips! Somewhere between dreaming of a white Christmas and hoping the groundhog doesn't see his shadow it hits. The winter blues. That cabin fever feeling of blah that soaks into your bones when it's dark at 4:00 in the afternoon. And while technically winter isn't longer than any of the other seasons, about halfway through it starts to feel like its never going to end. Sound familiar? The good news is you can beat the winter blues and survive until Spring. And I have a few easy ways to help you do it. Have you always wanted to start a new hobby, pick up a new skill, or try your hand at something you never have before? Take advantage of winter boredom and go for it! Check out classes at your local recreation center, community college, or even online. Engaging your brain in learning something that you enjoy will help boost your spirits and keep you focused on something other than the cold outside. I actually joined my first book club during the dead of winter and it was the best decision - it forced me to get out and socialize when I really wanted to hibernate. If that sounds good to you but you really don't want to head out in the cold, you can join my online book club - check it out here. This might not sound like fun (unless you love to organize like I do!) but it will help you conquer the winter blues. There is a proven link between clutter and depression, and in winter, we are often spending more time inside our homes. This makes the clutter bother us even more. Take a few minutes each day, or a few hours over a weekend, and clean out the clutter from your home, your office, or even your car. You'll feel more relaxed and refreshed when the space around you is tidy and organized. And, you'll have a jump on Spring cleaning! Need help getting started? 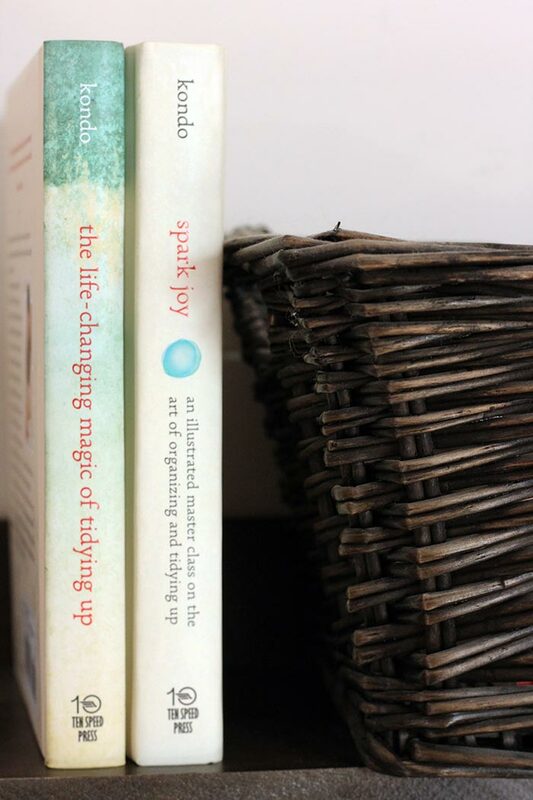 Read all my organizing tips here and be inspired with my favorite books on tidying up. With everything from the Big Game to Valentine's Day to Mardi Gras, winter is full of reasons to get together and celebrate with friends and family. Get in the spirit by planning a get together and spending time with your nearest and dearest. Whether it's a football themed food fest, a kid friendly Valentine's playdate, or just a low key dinner party with friends, being social and having a date to look forward to helps chase the winter blues away. A true case of winter blues needs serious attention - and the best cure is a getaway somewhere warm. If you can, try to book a quick weekend away where you can unwind, let the sun hit your skin, and rejuvenate until Spring. 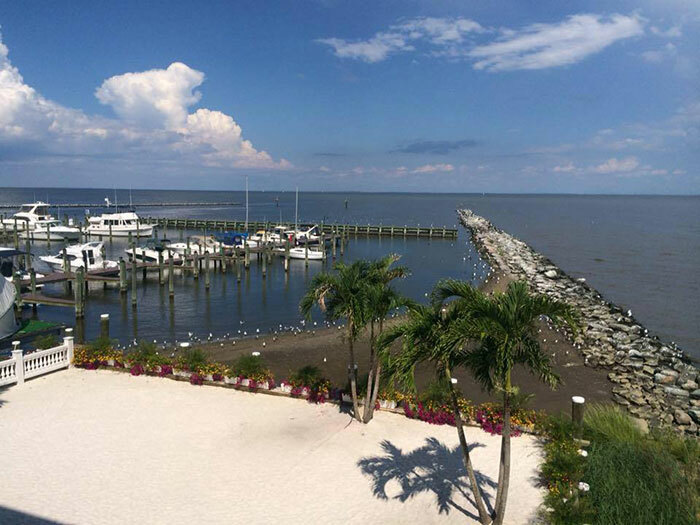 If travel isn't in your budget or schedule right away, you can still work on planning your summer vacation. Taking time to research and plan a trip will give you something to look forward to and will make those winter days speed by faster. If you need help getting started on your travel planning, be sure to check out my printable vacation planner. It has everything you need to plan your adventure from the budget to the itinerary and more! 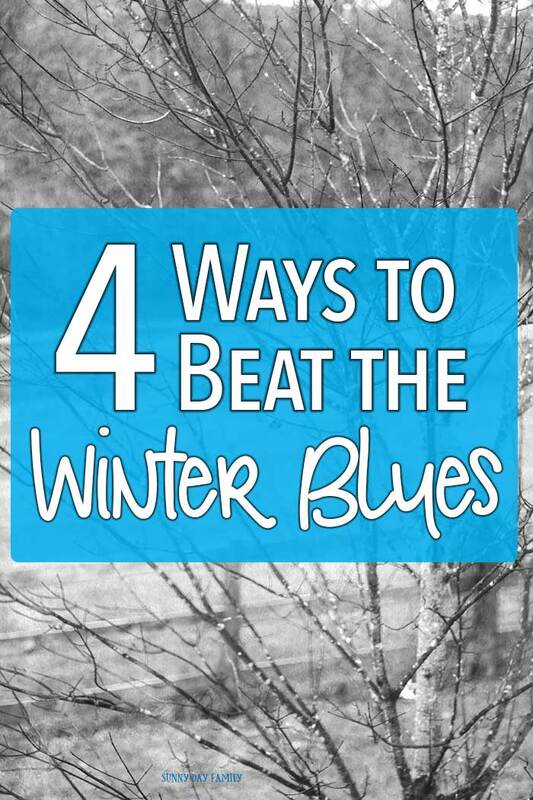 What's your favorite way to beat the winter blues? Leave a comment below or message me on Facebook and let me know!